This amazing pure Rosehip Oil is renowned for its incredible results when applied to post-burn scars, prematurely aged skin, wrinkles, expression lines, and stretch marks. 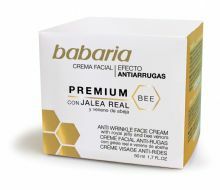 Although Babaria has marketed this for the face, research has shown it helps to heal UV damaged skin and helps skin to recover from radiation injury. Use before and after radiation treatment. For best results apply the pure oil to affected area daily for at least 1-2 months. • Due to the oils revitalising activity on the fibroblasts, collagen and elastin producing cells, the skin improves its firmness and elasticity. 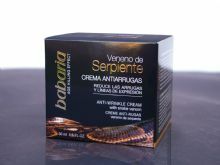 • Helps to reduce the appearance of scarring whether from injury or from radiation treatment. • Helps reduce the appearance of wrinkles and fine lines with its firming action. • Minimises the appearance of stretch marks. • Rich in omega 3, 6 and 9 essential fatty acids, which have water retaining properties, thereby increasing the skins hydration. • Keeping skin firm and younger looking. • Suitable for all skin types. Use twice daily for maximum results. 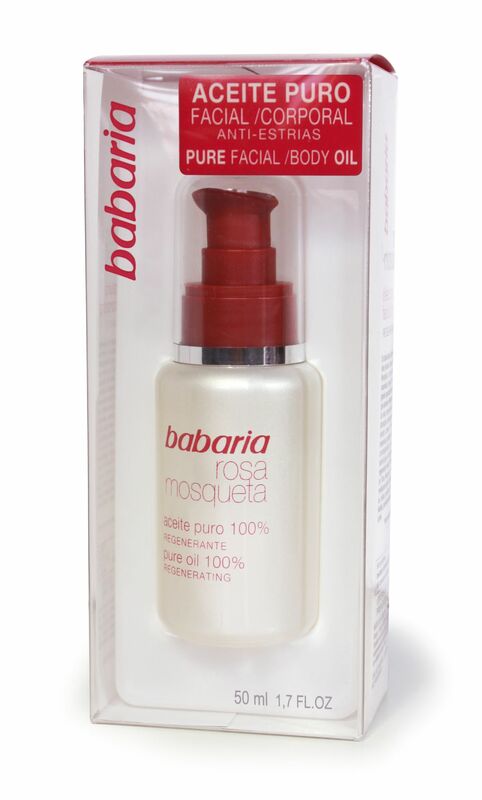 Rosa Moscheta Seed Oil (100% Aceite de Rosehip Oil), BHT, Paraffinum Liquidum, Ascorbyl Palmitate.